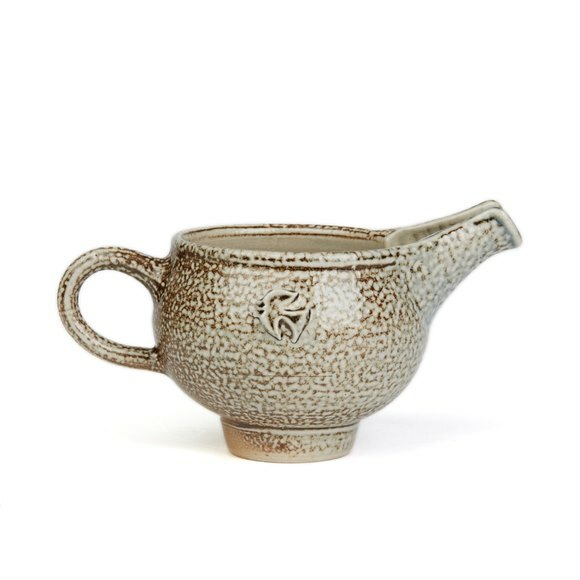 From an extensive private collection we offer this fine studio pottery stem cup made at the Leach Pottery by Bernard Leach and glazed in celadon glazes dating from the 20th century. 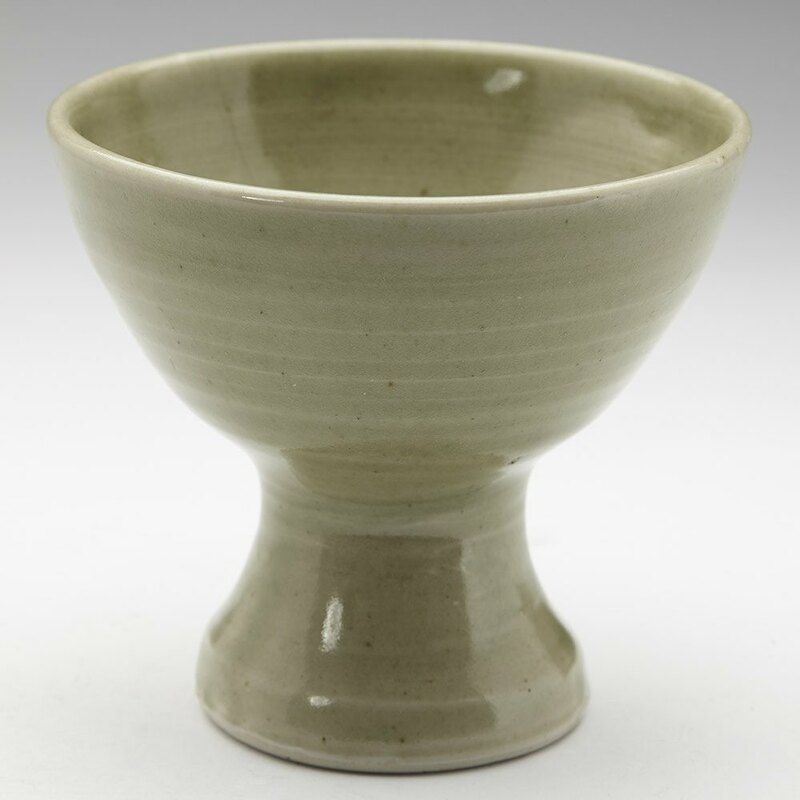 This rounded stem cup is hand thrown and the conical shaped bowl is supported on a narrow rounded hollow foot and is decorated in a pale green celadon glaze. The stem cup has an impressed Leach Pottery mark along with a BL impressed mark for Bernard Leach.